On the New Orleans Culinary Tour from Wandertours you will experience this Louisiana city through its varied food cultures. 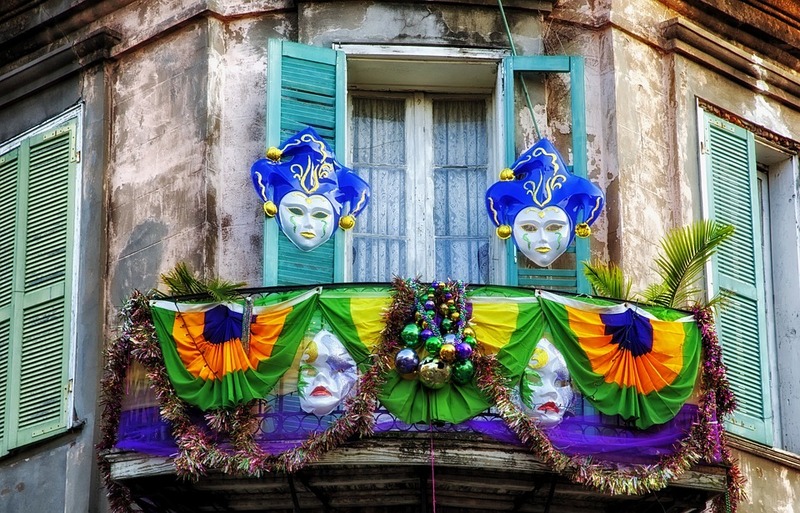 To whet your appetite for travel to the Crescent City, here are other facts about New Orleans. It is called the Crescent City because it sits in a bend of the Mississippi River, a bend which curves in the shape of a crescent. The Mississippi began creating that crescent around 2200 BCE. Archaeologists think that people began living where New Orleans is now somewhere between 300 and 400 CE. We know they made pottery, and it’s likely they traded with other tribes up and down the river. Frenchman Jean-Baptiste LeMoyne, Sieur de Bienville, founded the city of Nouvelle Orleans on May 7, 1718. The city was named to honor the Duke of Orleans, who was regent of France at the time. Note that date: 2018 is an important anniversary year. At parades in New Orleans — and there are plenty — there are bands. What about the people you’ll see behind the musicians, waving handkerchiefs, twirling parasols, dancing through the streets? They are second lining, a New Orleans tradition begun as jazz bands played in funeral processions, and mourners and friends joined in the walk. Doesn’t have to be a funeral to bring forth second liners now, though. A visit to the New Orleans Museum of Art will reveal a collection of nearly 40,000 artworks, particularly strong in art from France, from Africa, and from the Americas. The Museum of Art is located in New Orleans City Park. The park provides 1,300 acres of green space and recreation for the city. Founded in 1854, it is one of the country’s oldest urban parks. Grounds include sports fields, forested walking trails, and a historic carousel. Voodoo, an idea long associated with New Orleans, is a mystical practice involving, among other things, belief a supreme being, intercessors or saints, and use of drums and chanting. It had its beginnings in the religions of West Africa. Slavery times took believers into contact with other religions of Africa, to communities in Brazil and the Caribbean, and to New Orleans. It has been both banned and praised in the city across the centuries. The most famous voodoo queen is Marie Laveau, who died in 1881. If you visit her tomb in Saint Louis Cemetery Number 1 you’ll see that people still leave offerings to seek her favor. 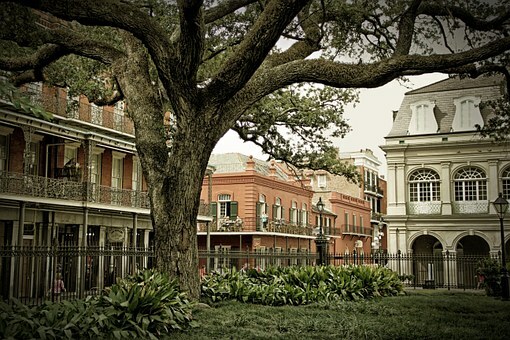 New Orleans is known, rightly so, as the birthplace of jazz. 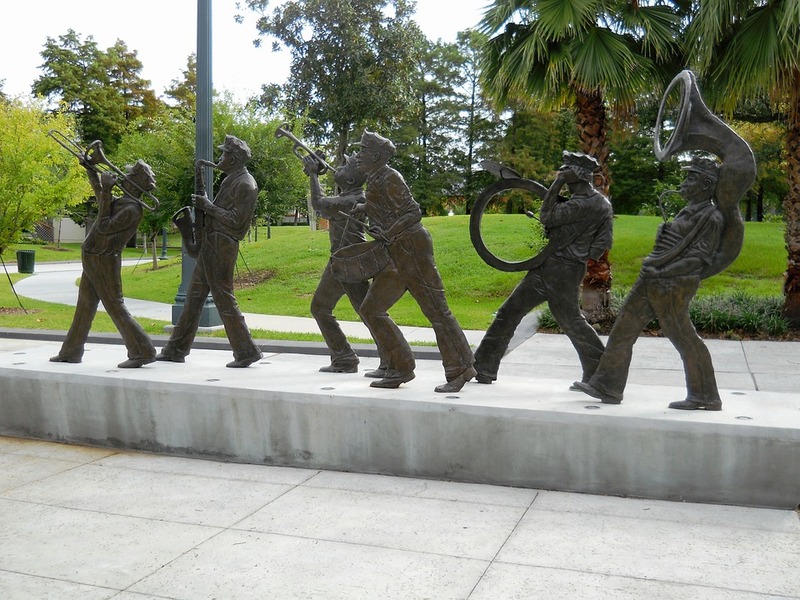 Ragtime, swing, brass band music, Creole music, Cajun music, Zydeco, blues, soul, pop, and rock and roll have all crossed paths in the music of New Orleans. There’s a strong country music factor. Gospel and spiritual music have history in the city, too. All that said, the first opera ever performed in the United States took place in New Orleans, in 1796. In the nineteenth century, New Orleans native Louis Moreau Gottschalk expanded classical music‘s boundaries by drawing on ideas from his mother’s Creole background to compose his works. These days, the New Orleans Opera Company is going strong and the musician governed Louisiana Philharmonic Orchestra, based in New Orleans, brings top class classical music to the Gulf south. To learn about the history, culture, and especially the foods of New Orleans, sign up for Wandertours New Orleans Culinary Tour. Photographs by Nicole Bauer, tpsDave, and llambrano, all courtesy of Pixabay.